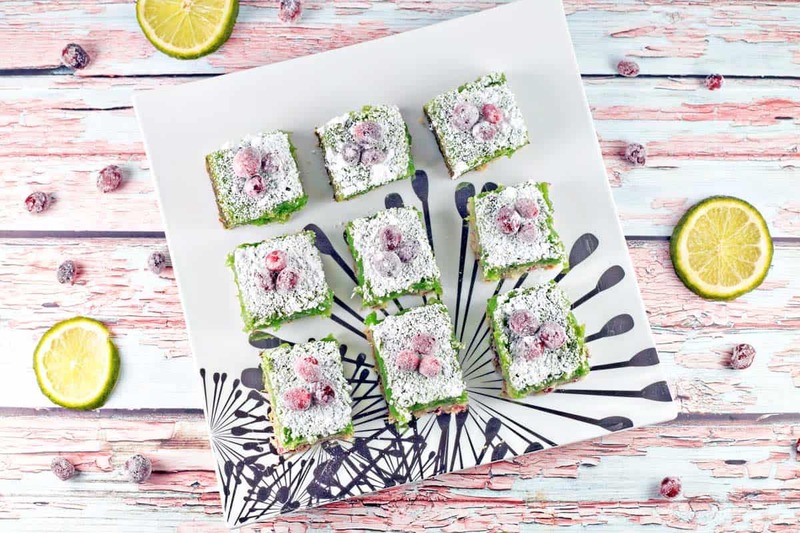 Say goodbye to toned-down lime bars – these cranberry lime bars pack a serious sweet-tart citrusy punch! With a cranberry shortbread crust and a zesty lime filling, they’re delicious year round, but perfectly festive for Christmas, too! I really wanted to share these cranberry lime bars with you at the beginning of the week, so you’d have time to make them for Christmas. But then my toddler was sick. And I was sick. And I had to make all our holiday cards, which I was unable to do last week because of said sick toddler. Then there’s my actual full time job in the lab, and the gym, and… now it’s Friday, two days before Christmas. But then I remembered that the day before Thanksgiving, I had the most unique visitors to my blog ever in a single day. The day before Thanksgiving, and thousands of you were still searching for food ideas. Fellow procrastinators! My people! 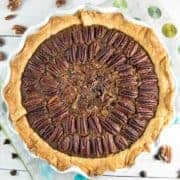 Welcome – this is what you should make to add to your Christmas desserts. Not a procrastinator? Not a problem. 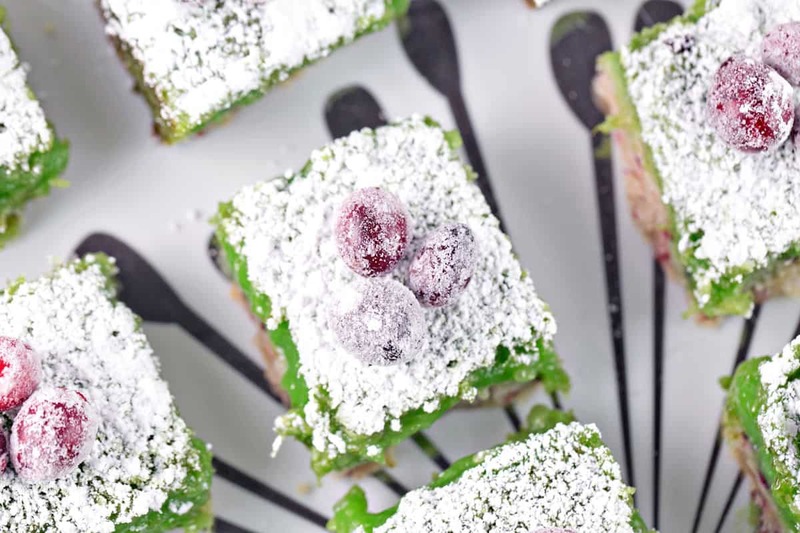 These cranberry lime bars are way too good to save up for once a year. 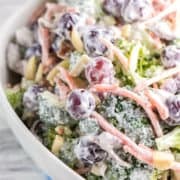 Make them next week, or next month, or in the middle of summer. A zesty sweet-tart lime bar while sitting by the pool sipping lemonade? Yes, please! 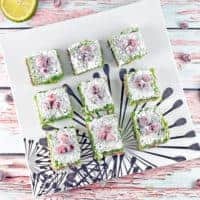 What are Cranberry Lime Bars? You know lemon bars? 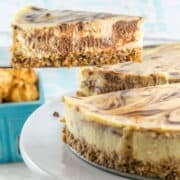 The mostly sweet, a little tart, dessert bar with a custardy filling on a shortbread crust? Pretty similar. Except using lime (obviously!) — and a whole lot more. More lime juice, more lime zest — MOAR LIME! 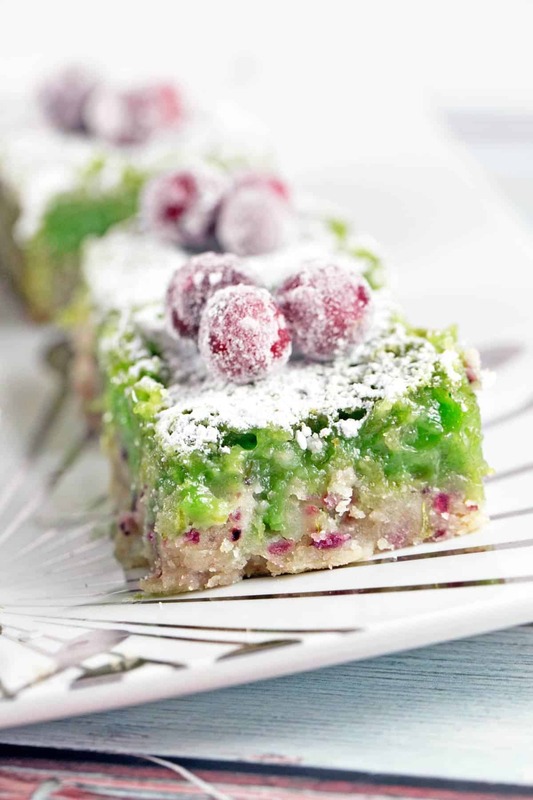 These cranberry lime bars pack a serious lime punch. I love bold, bright flavors, and these definitely reflect that. If I’m eating a lime bar, I want to it to taste like lime (novel idea, really). So many citrus desserts are tooth-meltingly sweet with just a tiny hint of lemon or lime – not these! I was a little nervous that I went overboard, but every single person who tried this at our holiday party (or the leftovers I brought to work) commented on how much they loved the bumped up lime flavor. Lime lovers unite! And in order to make these cranberry lime bars, we’ll start with a buttery, soft, shortbread crust, studded with flecks of cranberries. The cranberry flavor pairs so nicely with lime and adds a perfect pop of read — beautiful year round, or especially fitting for the holidays. I like to make everything easy and use a food processor to chop the cranberries, then make the rest of the shortbread crust right in there. 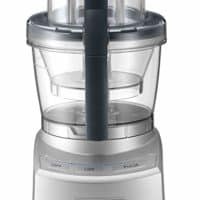 No food processor? No problem. Chop the cranberries by hand, whisk together the other crust ingredients, and then cut in the butter by hand. Par bake the crust for a few minute first. We need it to be firm and crispy enough to hold our lime filling! While the crust cools, make the lime custard. It’s really hard. Are you ready? Do you have a bowl? Do you have a whisk? You’re ready! Whisk the ingredients together until fully combined, then pour over the crust and pop in the oven. Remove the bars from the oven, cool to room temperature, and then pop into the refrigerator for an hour or two before slicing. 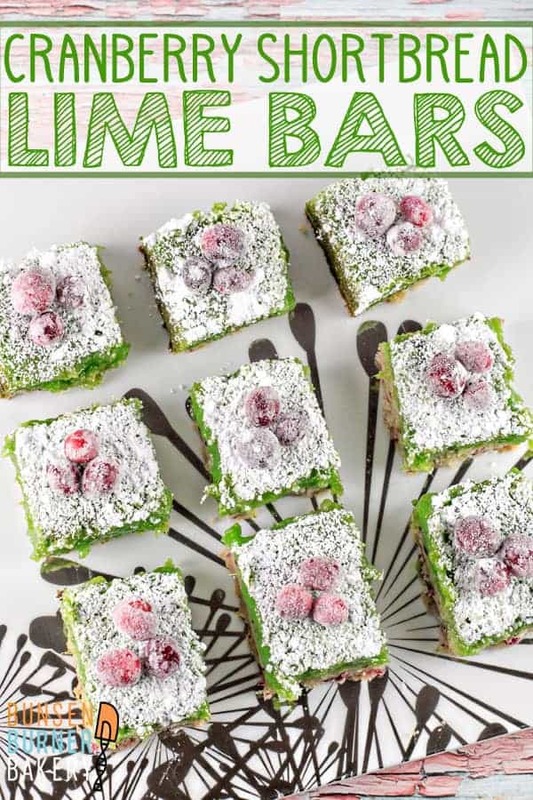 Are Lime Bars Really Green? If you’ve baked with lime before, you probably know that lime desserts turn out more yellow than green. I added two drops of green food coloring to the filling to counteract this – both because I wanted the holiday-appropriate green and red pairing, but also because I wanted to make it very clear that these are lime and not lemon. Feel free to omit if you are not into food coloring; just know that they will look pale yellow without (and even more yellow should you use key lime juice/zest instead!). First, make sure your bars are thoroughly chilled. Once cold, slice into squares (or rectangles) to serve. I like to top mine with a dusting of powdered sugar and a few sugared cranberries. Word of advice: wait until serving to top with the sugar; after time, the custardy filling will absorb the sugar dusting. Or you top with a dollop of whipped cream, a drizzle of white chocolate, or a garnish of candied lime peel. Yes, yes, and yes please! The perfect year-round dessert for my fellow citrus lovers. Love lime? Don’t miss these other lime desserts! 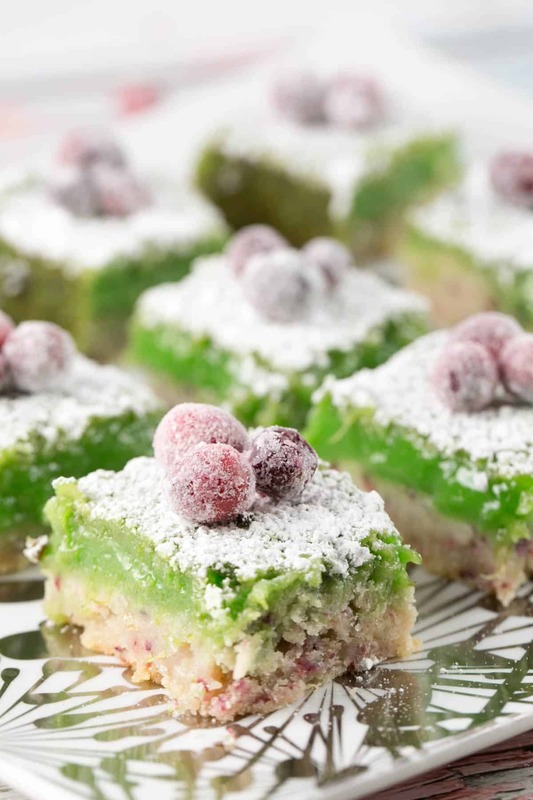 Say goodbye to toned-down lime bars – these cranberry lime bars pack a serious sweet-tart citrusy punch! Preheat oven to 350 °F. 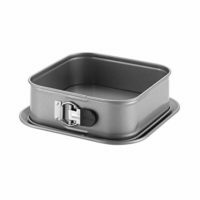 Line a 9x9-inch square pan with aluminum foil, then lightly grease. 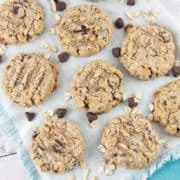 Spread the shortbread crust into the prepared pan, pressing the crumbly dough down with a heavy glass, until dough forms an even layer across the pan. Bake for 12 minutes, then remove from the oven. In a large bowl, whisk together the eggs, lime juice, flour, sugar, lime zest, baking powder, and lime zest. Add food coloring if desired. 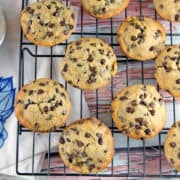 If there are little lumps of flour in the filling, the mixture can be pushed through a fine mesh strainer to remove any lumps. Pour the filling over the crust. Return the baking pan into the oven and bake until the filling is set, 25 to 30 minutes. 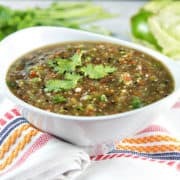 Cool completely at room temperature, then transfer to the refrigerator for 1-2 hours, or overnight, until bars are set. 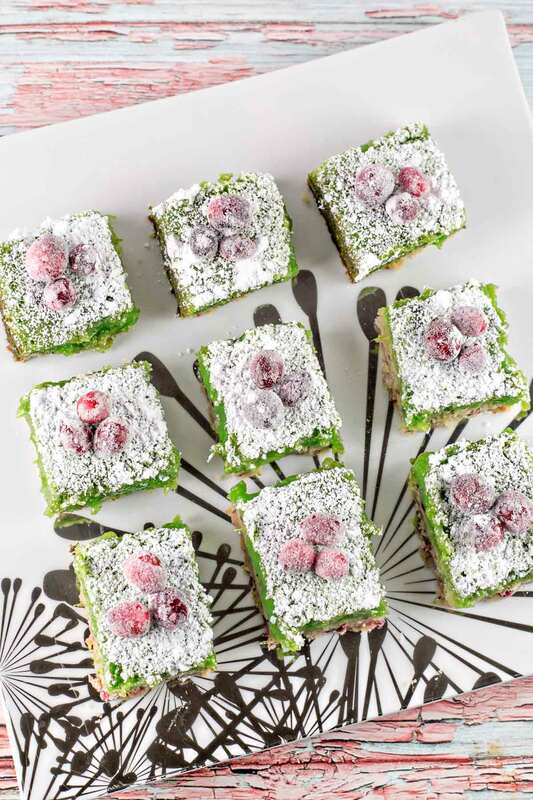 Cut bars into squares and top with additional confectioners sugar and sugared cranberries. 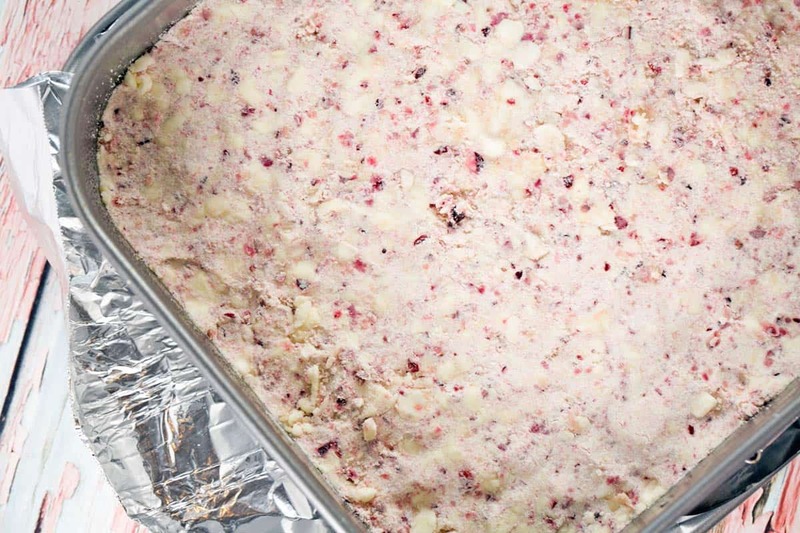 Cranberry lime bars can be kept at room temperature for 1-2 days, or refrigerated for up to a week. These bars are absolutely beautiful. And festive & fun, too! I also love the sound of the flavor combination. Thanks, Valentina – I love citrus this time of year! These sound so good! Citrusy is exactly what I want right now. And the color is soo cool! They wound up just a tad bit more green than I anticipated, but I went with it since it was almost Christmas. Haha! I’ve never seen anything like this! The food coloring really makes the green POP! Gah!!!! They’re sooo pretty! 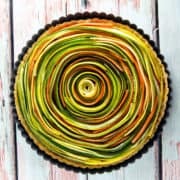 I love citrus desserts and will most DEFINITELY be making these soon!!! Pinning the recipe now! Thanks, Lisa! I’m a huge fan of citrus desserts too – I love that sweet-tart combination. So good! What a lovely combination. I am so intrigued and want to make it to see if it’s as delicious as it looks!! Yum! These look incredible. That combination is so delicious together. It is definitely green. I’d have to tone that down a bit! 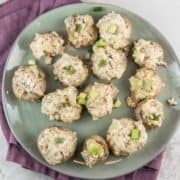 These sound so zingy and delicious!